That Destroyer… I love it. 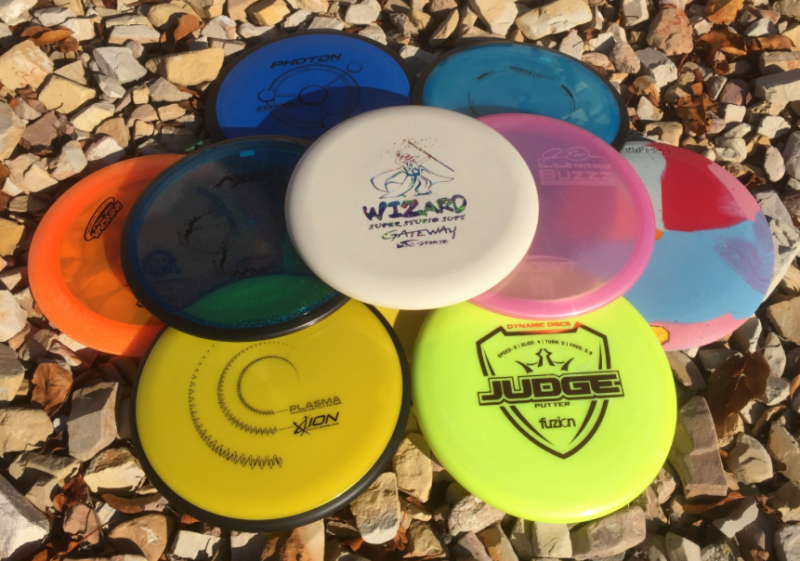 The Colt is indeed a hot new disc, but the production mold is retooled from the prototypes, and is a different, more understable disc. Otherwise there are no surprises in these lists.